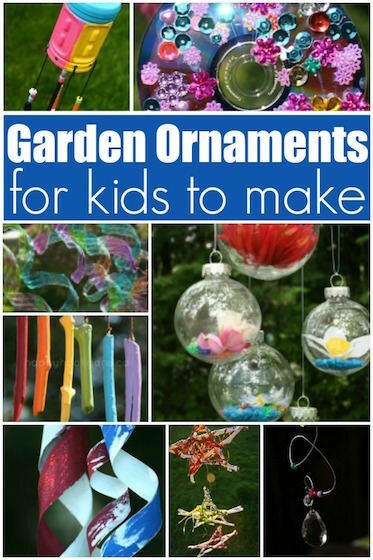 Here in my daycare, we love to make homemade yard ornaments using found or recycled materials. 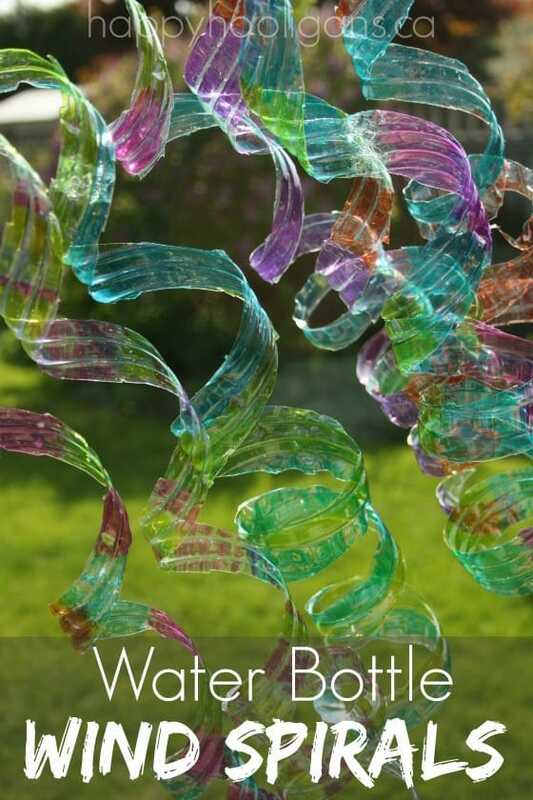 We’ve made dozens of simple wind chimes and whirligigs over the years, and I think these colourful water bottle wind spirals are one of my favourites yet! The colours are so beautiful, they bounce and swing so happily in the breeze. They’re super-easy to make too! 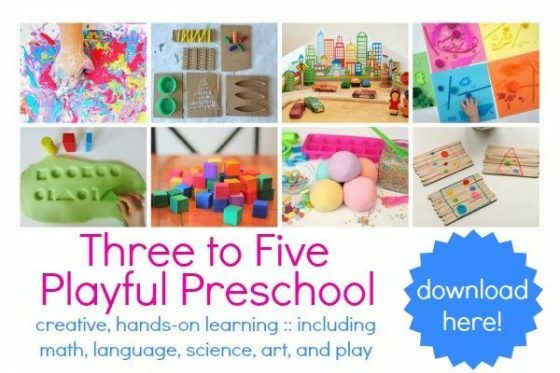 Head on over to CBC Parents to check out my step-by-step instructions! These look fun & easy. Thanks for all of the great ideas! Aren’t they fun! We made them several year’s ago with my aunt! 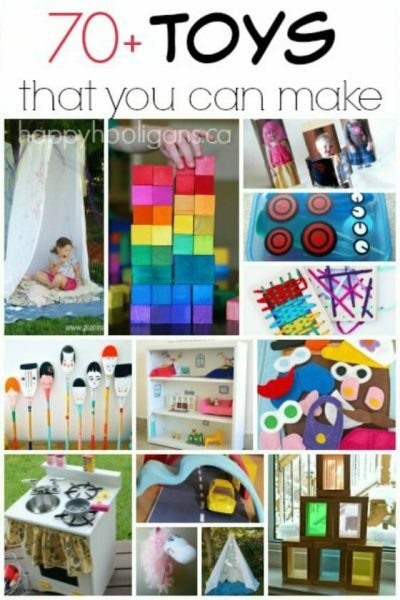 I love your ideas for kides to make for crafts fun and easy to do.